Streaming service Netflix said that over 45 million accounts have watched their new original thriller, “Bird Box,” in what is now the best first week for a Netflix movie. Netflix tweeted: “Took off my blindfold this morning to discover that 45,037,125 Netflix accounts have already watched Bird Box – best first 7 days ever for a Netflix film!” For Netflix, which has over 137 million subscribers as of October, this means approximately 33% of Netflix accounts viewed “Bird Box.” However, Netflix did not specify how many users actually finished the entire movie. 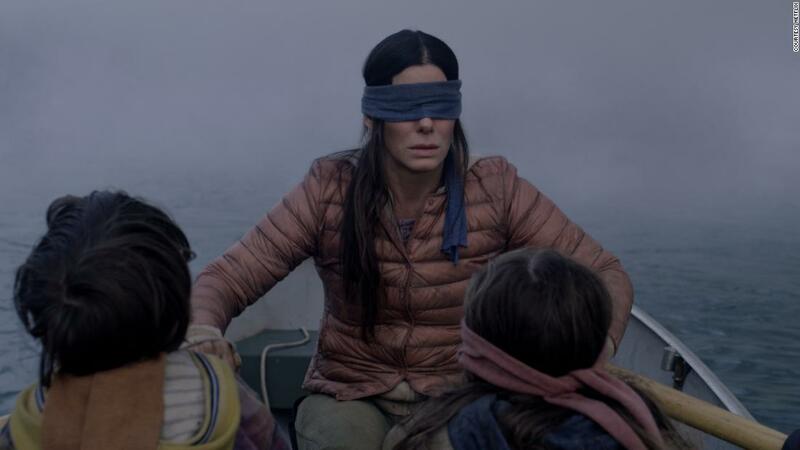 “Bird Box” stars Sandra Bullock as a mother who’s trying to protect her children after a supernatural force that kills you if you see it wipes out most of humanity. The movie has generated buzz (and memes) online since it debuted on Netflix last Friday, December 21, though critics have given it lukewarm reviews.